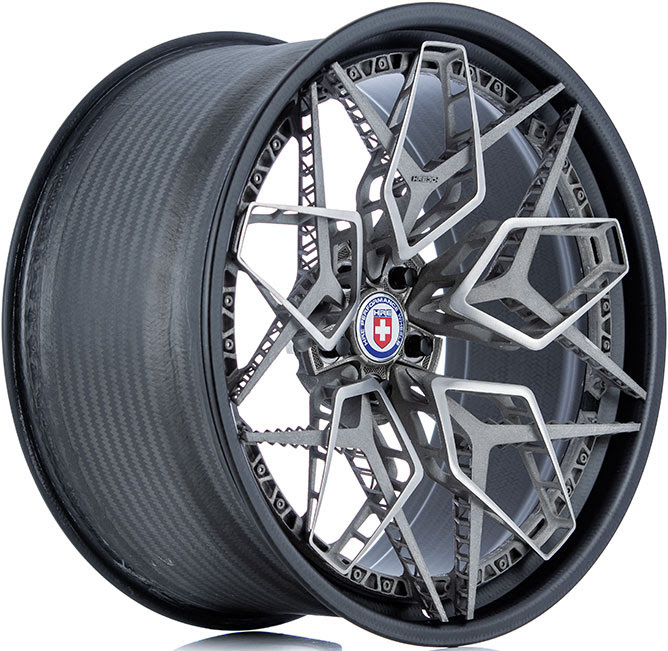 The goal of the “HRE3D+” project was to test the capabilities of additive manufacturing in a practical application and to create a highly-sophisticated wheel design with an elusive material like titanium. 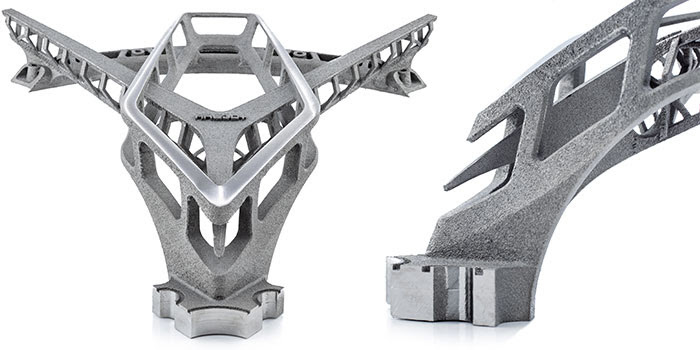 With a traditional aluminum Monoblok wheel, 80% of material is removed from a 100-pound forged block of aluminum to create the final product. The “HRE3D+” wheel is currently on display at GE Additive’s booth (D30) at theformnext 2018 tradeshow in Frankfurt, Germany, now through November 16.